Gov. 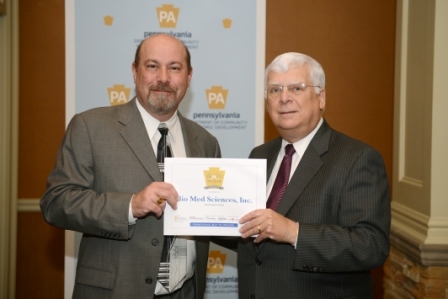 Tom Corbett, the Pennsylvania Department of Community & Economic Development (DCED) and Team PA Foundation designed the Governor’s ImPAct Awards to celebrate the companies and individuals who are investing in Pennsylvania and creating jobs. the five following categories: Community ImPAct, Entrepreneur ImPAct, Export ImPAct, Jobs First ImPAct and Small Business ImPAct. Nominated companies were required to be based or have significant operations in their respective PREP regions, be for-profit entities and be in good standing with the Pennsylvania Department of Revenue.